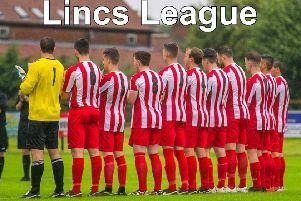 Brigg Town CIC boosted their Lincolnshire League title hopes as they toppled the leaders on Saturday. 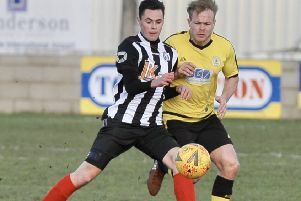 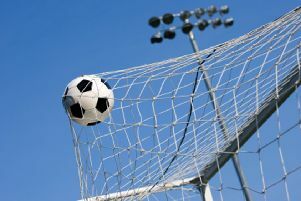 Brigg Town Community Interest Club kept themselves in the Lincolnshire League title race with a high-scoring draw against championships rivals on Saturday. 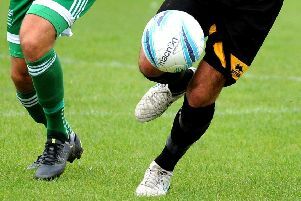 Market Rasen Town were eliminated from a cup without kicking a ball for the second time in three matches. 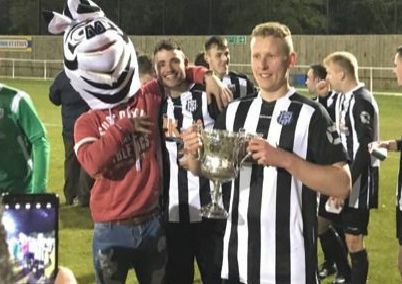 Brigg Town Community Interest Club survived a scare before closing within four points of the Lincolnshire Football League summit on Saturday. 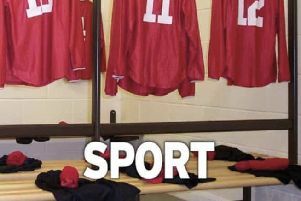 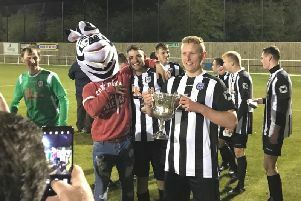 Brigg Town Community Interest Club will be keen to get their Balcan Lighting Supplies Lincolnshire League title charge back on track when they host basement boys Louth Town on Saturday.